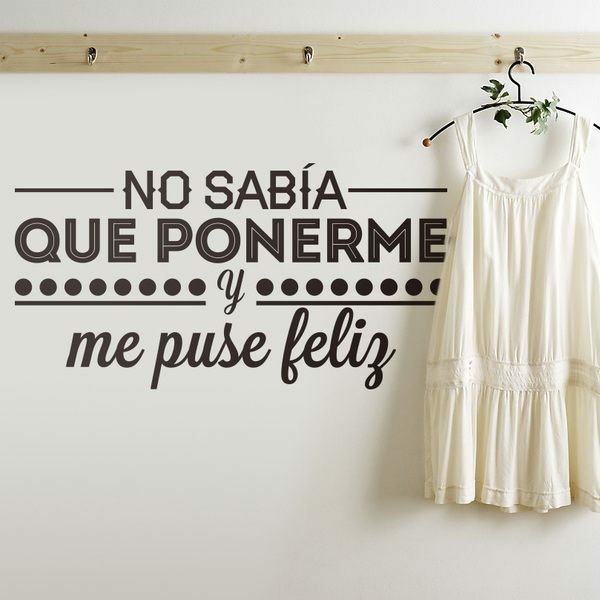 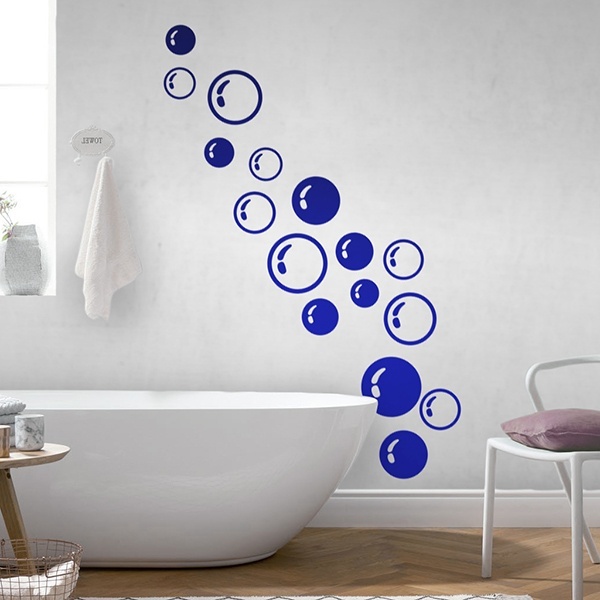 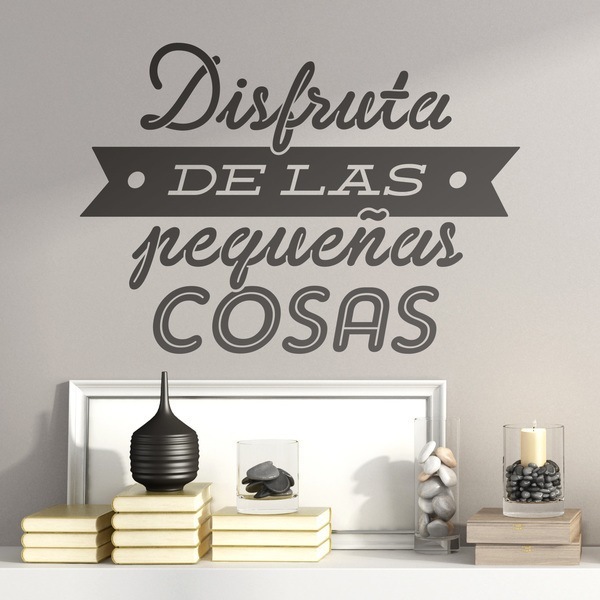 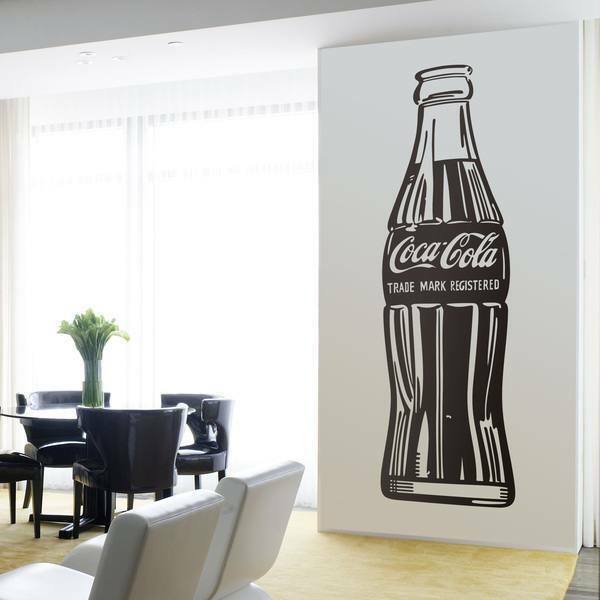 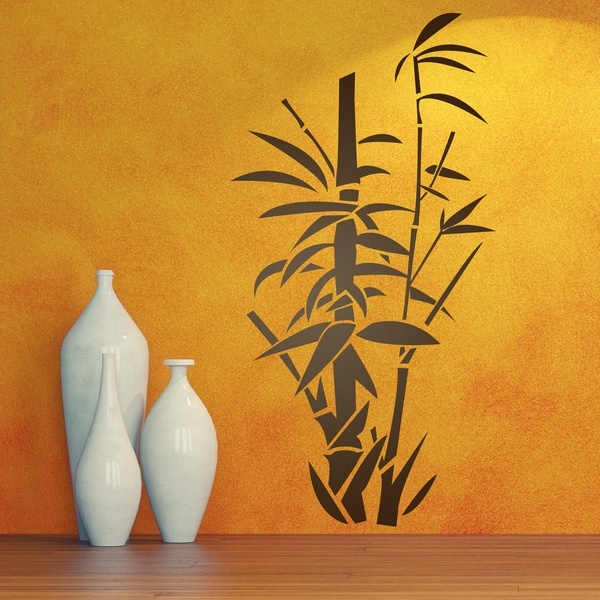 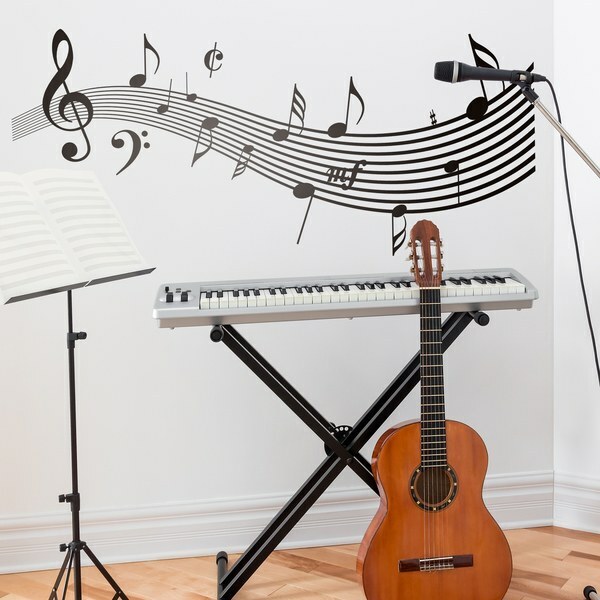 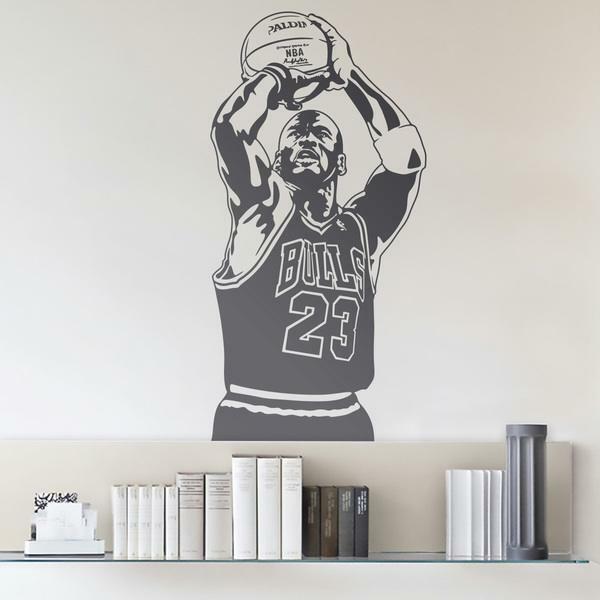 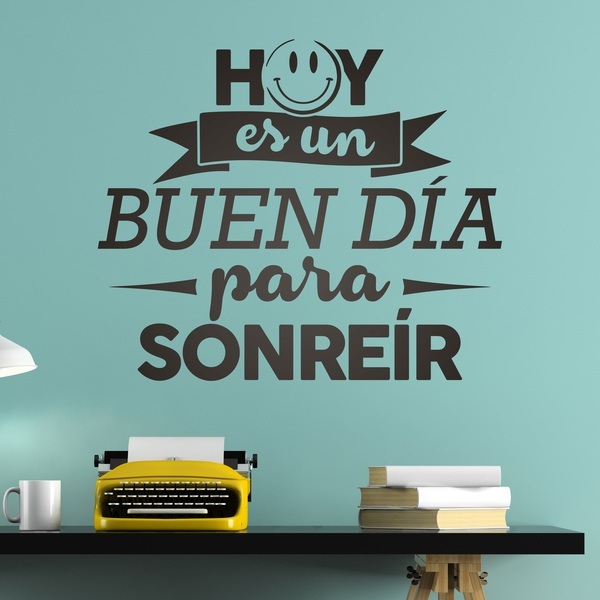 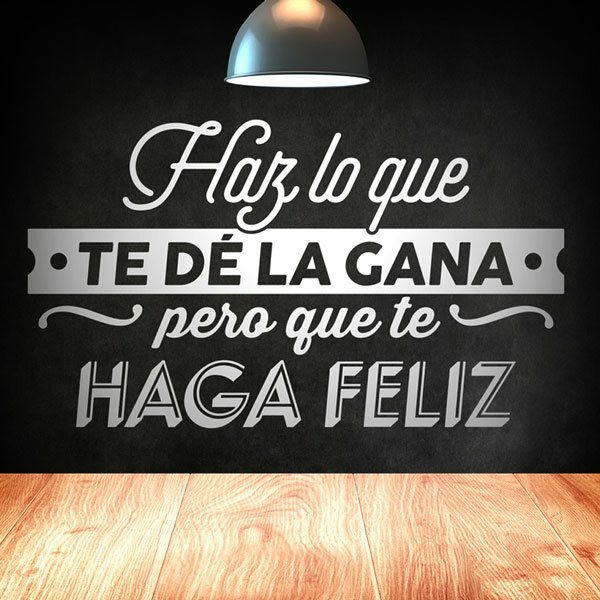 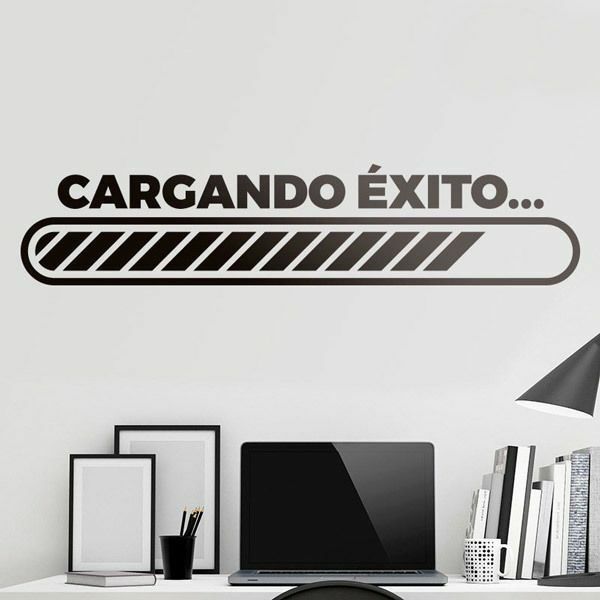 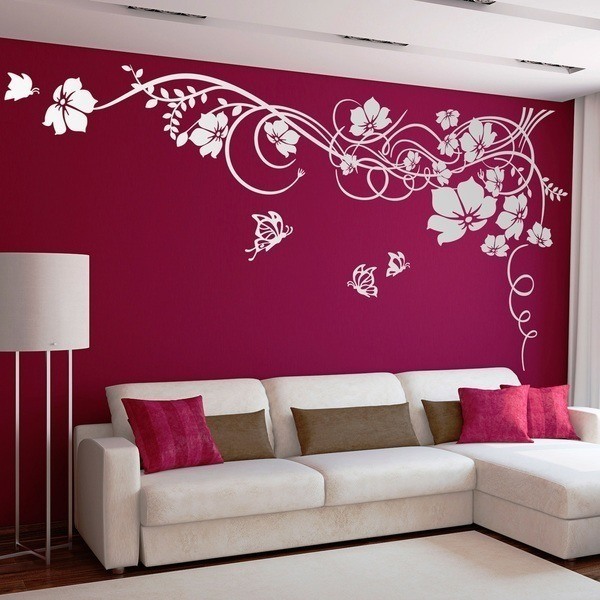 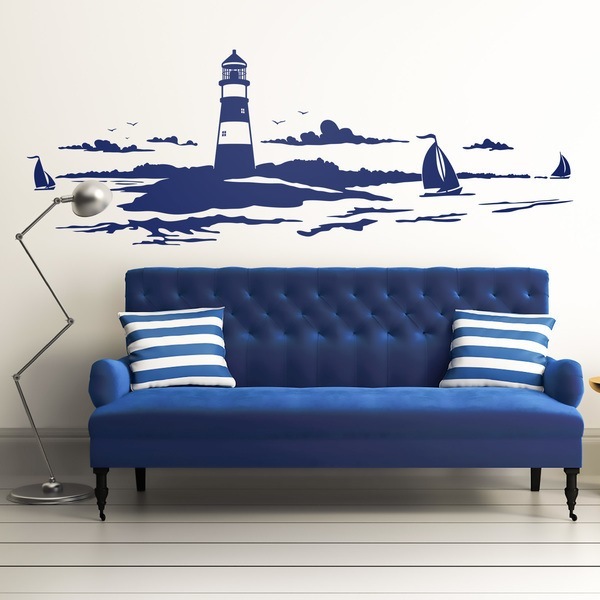 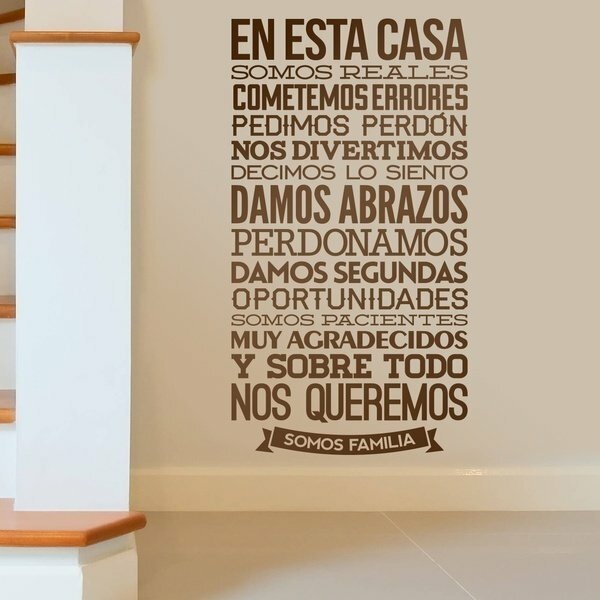 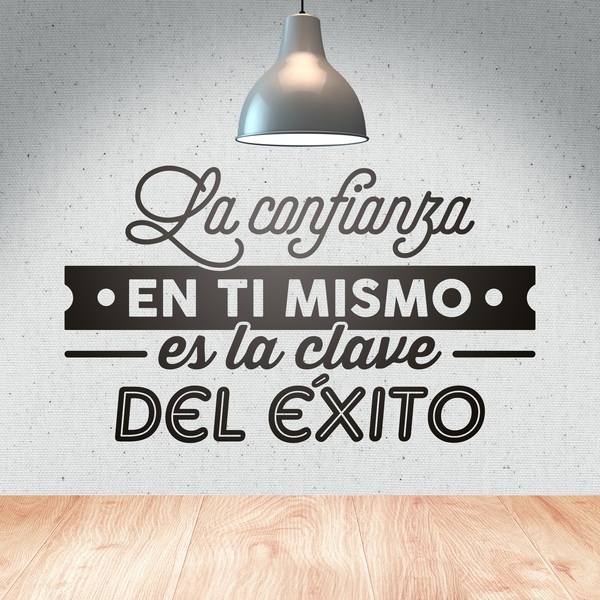 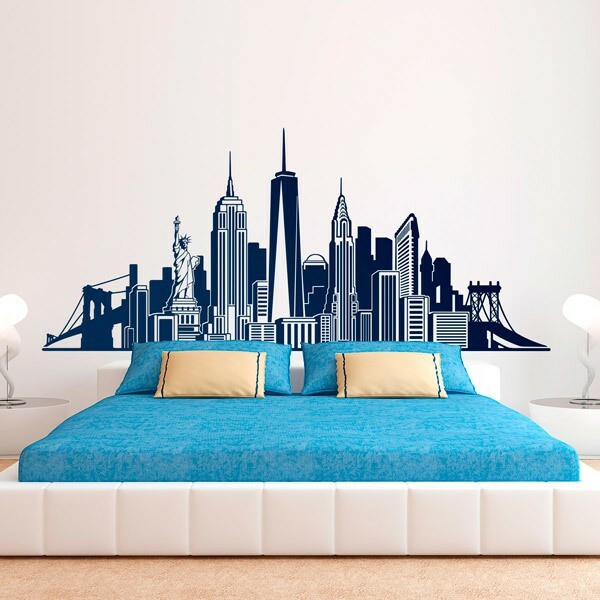 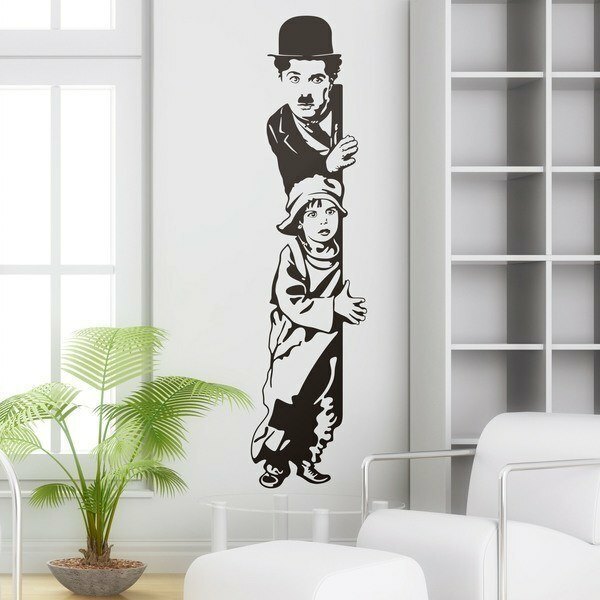 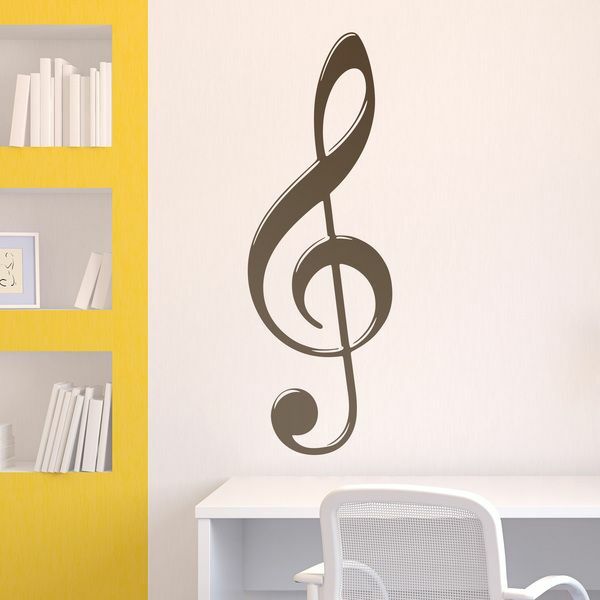 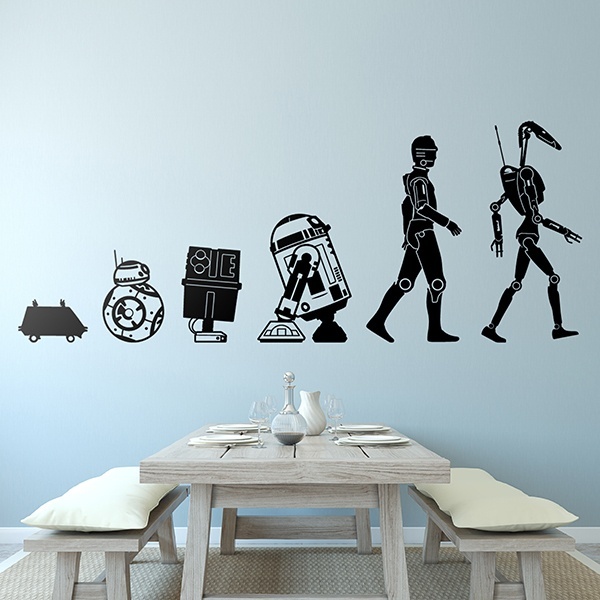 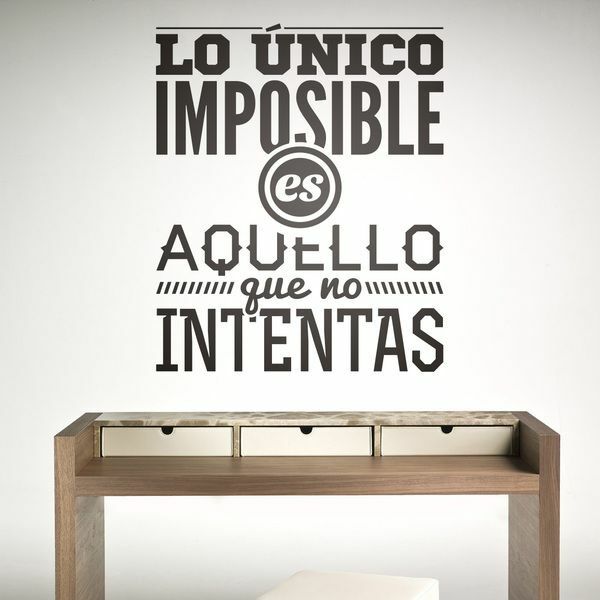 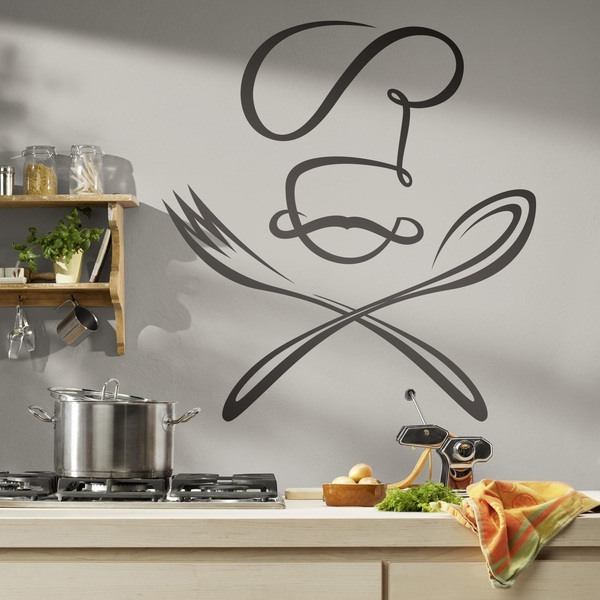 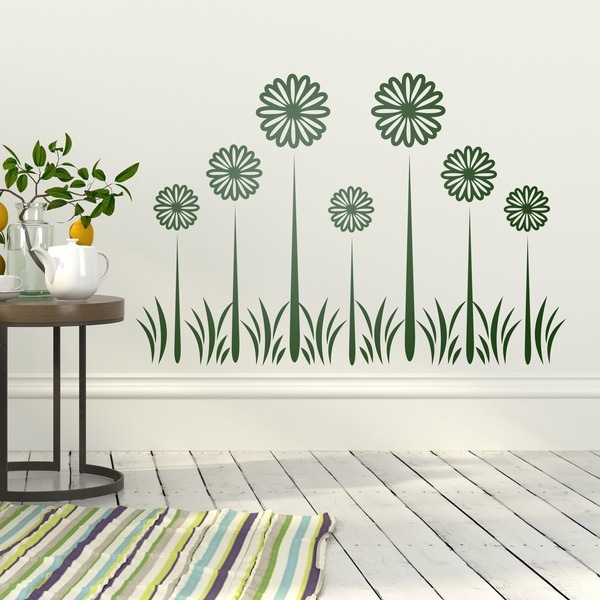 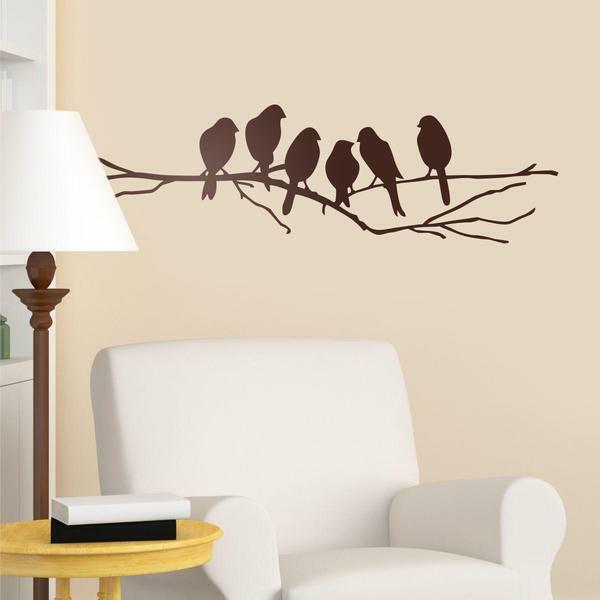 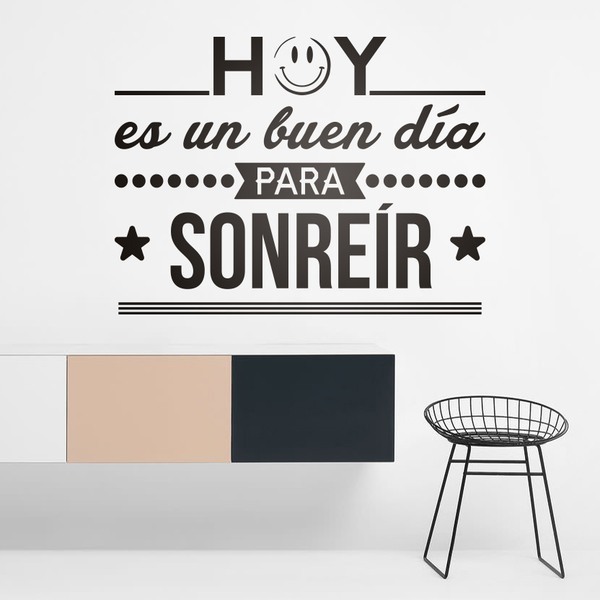 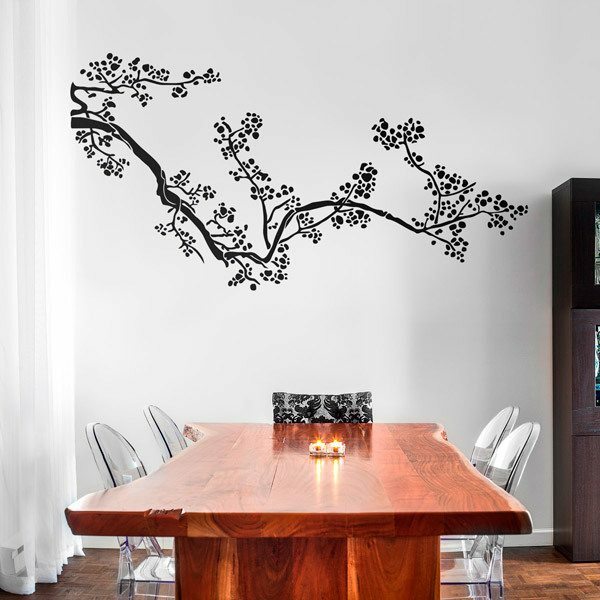 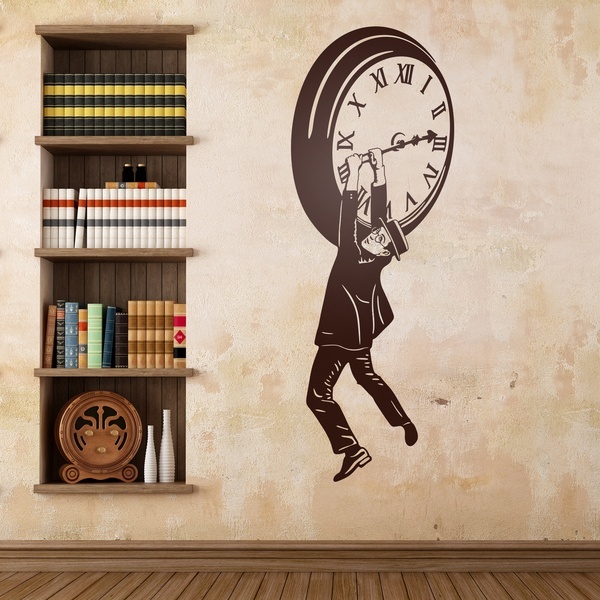 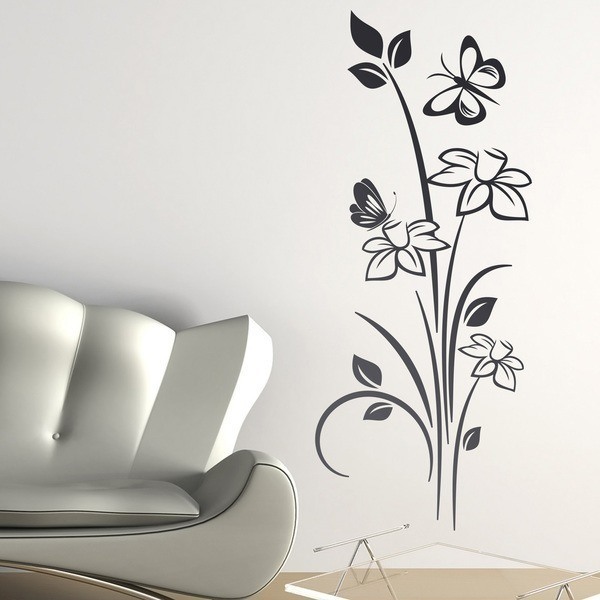 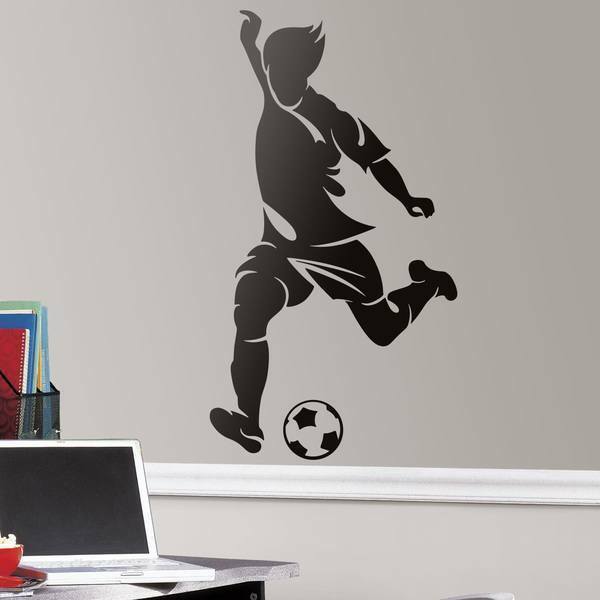 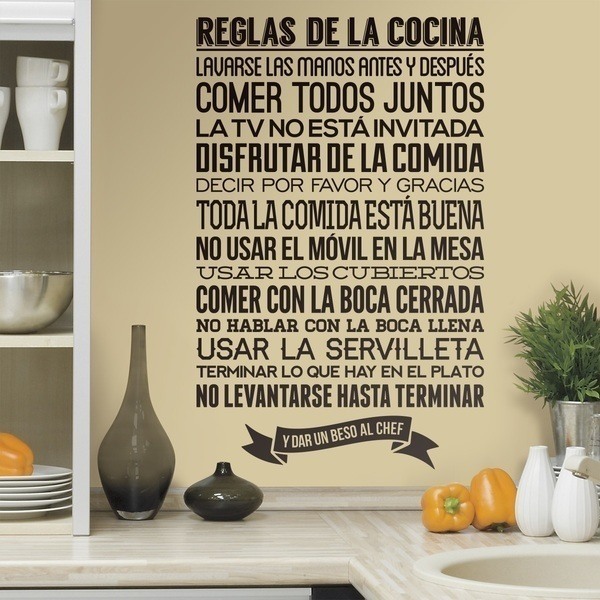 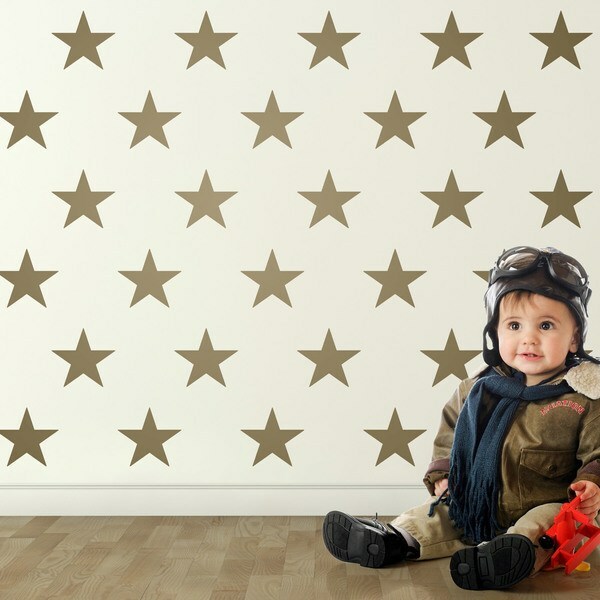 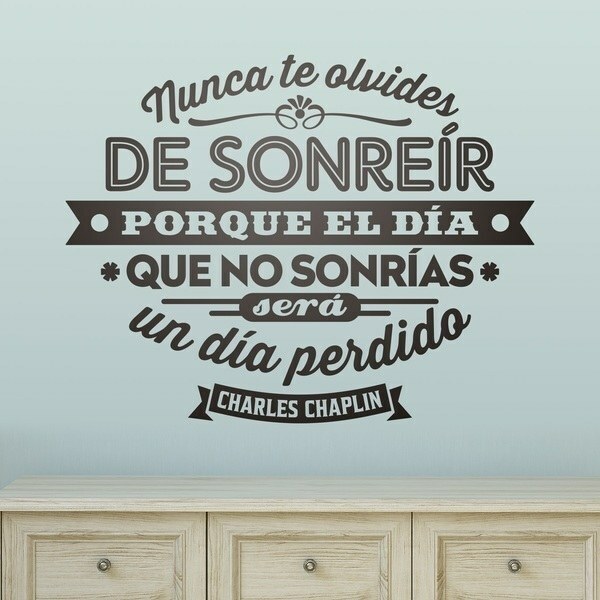 Decorate your home with the best-selling wall stickers of recent months. 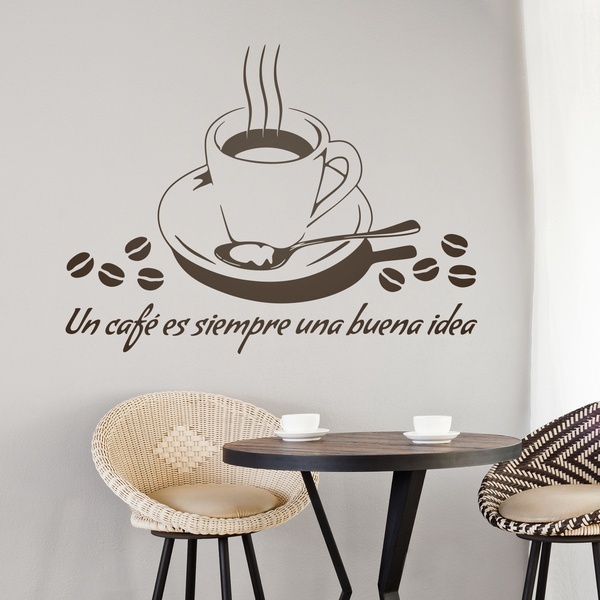 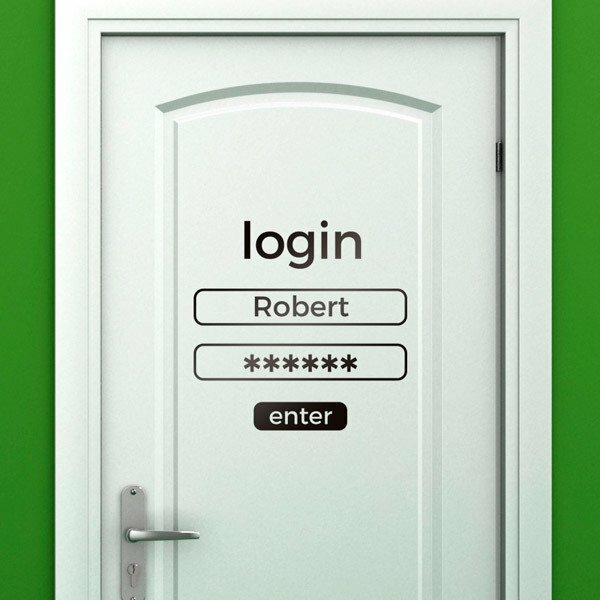 The favorite sticker of our customers, if you do not know which to choose, this category is your best bet. 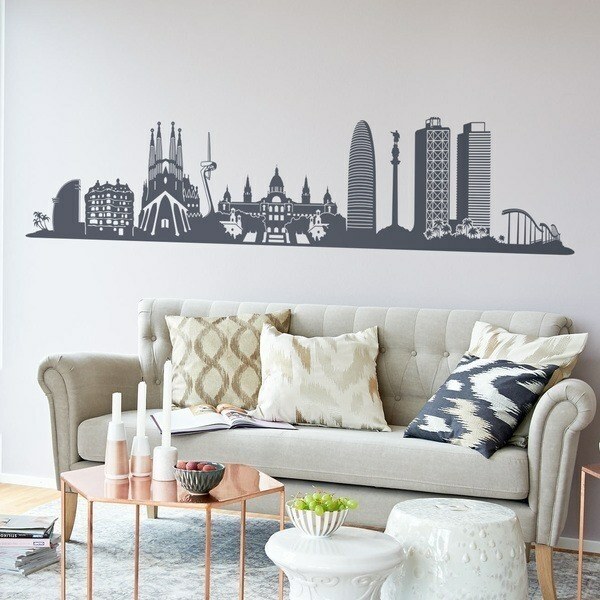 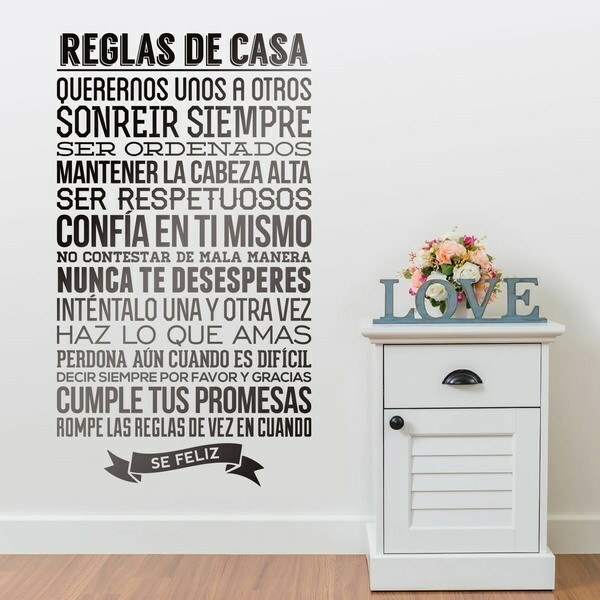 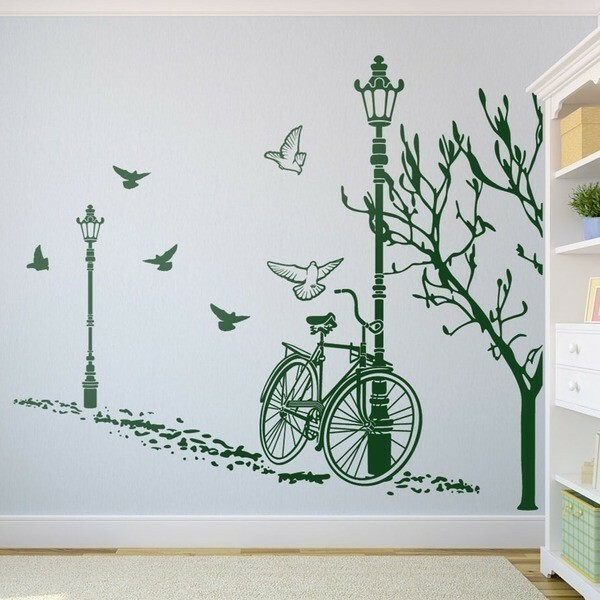 Wide section of designs very varied and ideal to decorate rooms, lounges, bedrooms, offices, garages, shops, schools, nurseries, etc.. Floral symbols, famous phrases, characters and buildings of cities... 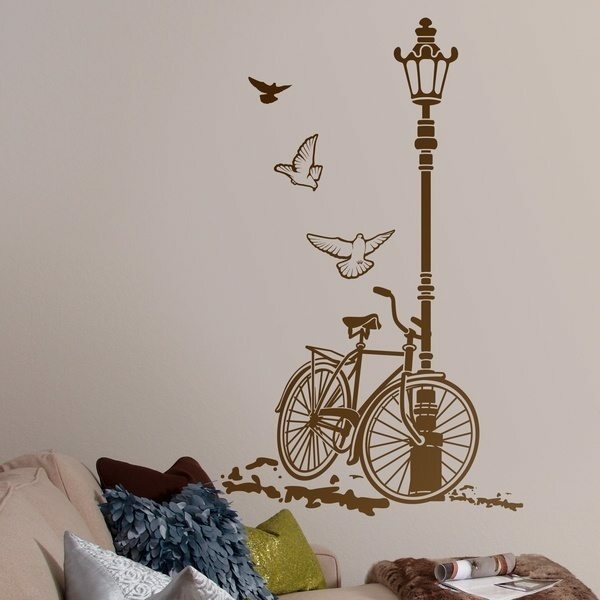 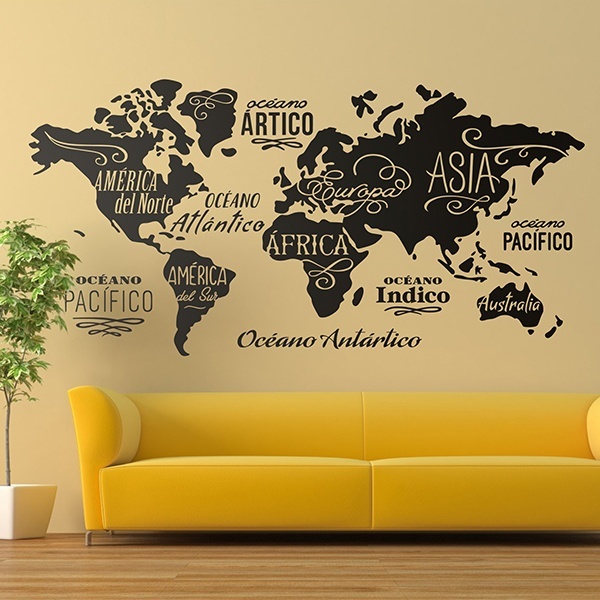 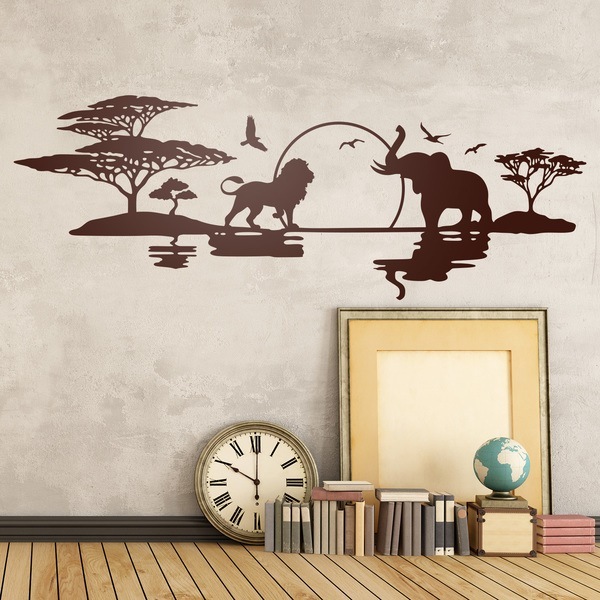 Perfect for making your wall come alive. 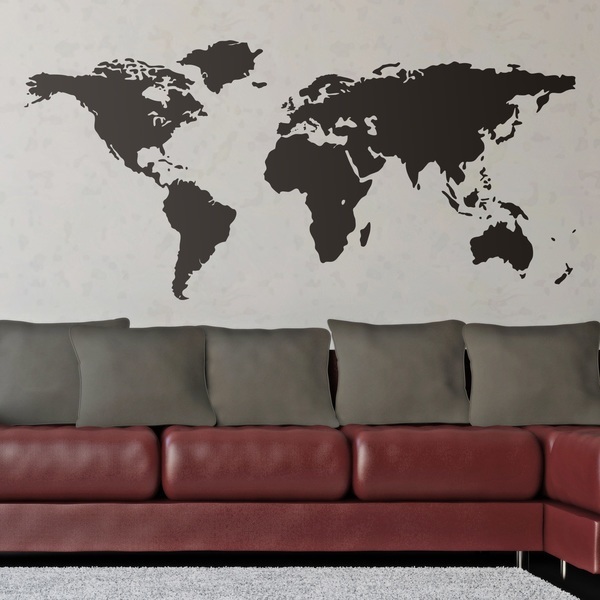 Choose your stickers here, guaranteed success!